She was multi-type ship during her life. 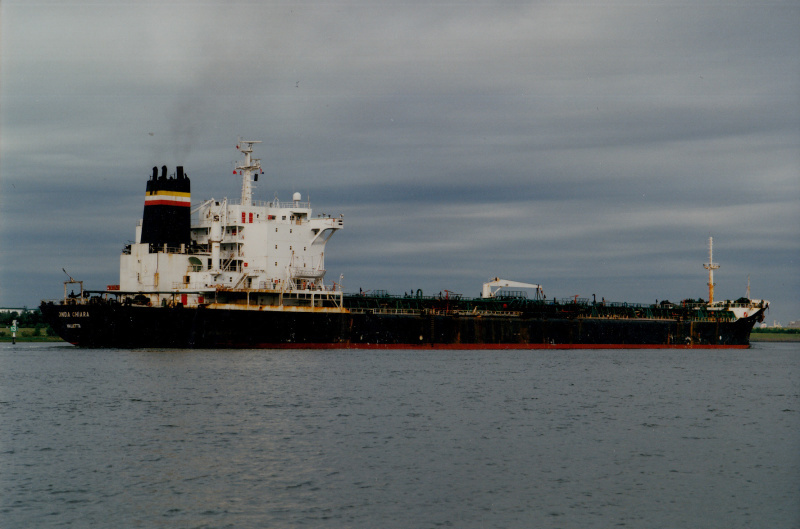 She starte out as a regular bulk carrier which got converted in a product tanker, only to be converted again to a cement carrier. 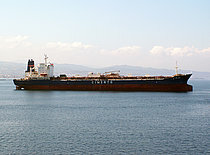 As Onda Chiara she traded as a tanker only.